Much love to all of our friends at APMT4, CBC-NET, Yosuke, Takahiro, and everyone that stood out in the rain or sucked paint fumes with us. Peep the full photo set here. 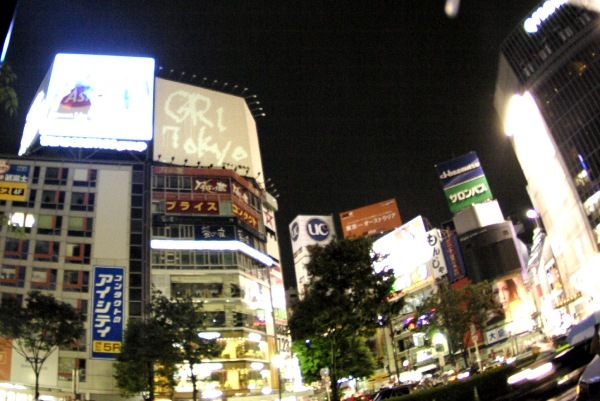 graffitiresearchlab.jp coming soon Godzilla style to the streets of Tokyo.